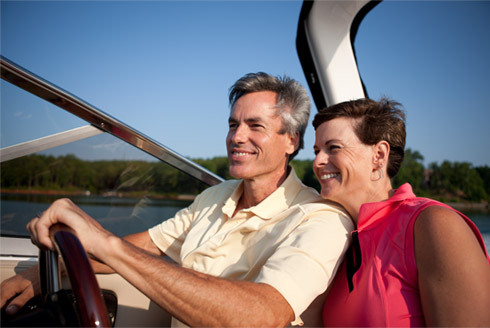 Safety and education resources as well as a network of boating classes nationwide. 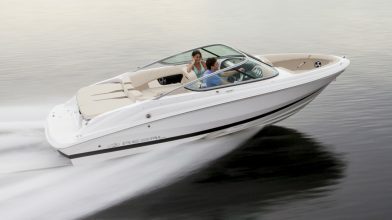 Boating instruction and safety courses, a must for first-time boaters. 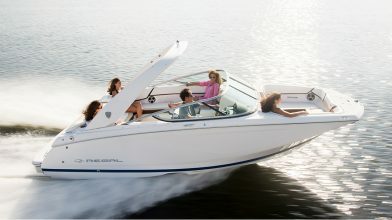 Complete courses on safety, Maritime Mobile Service Identity and boating classes. 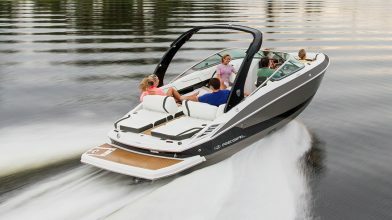 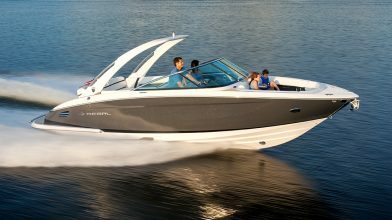 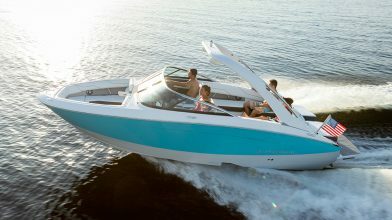 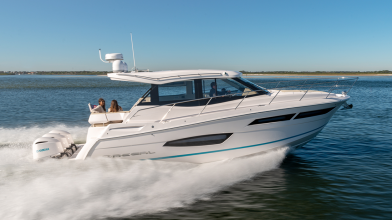 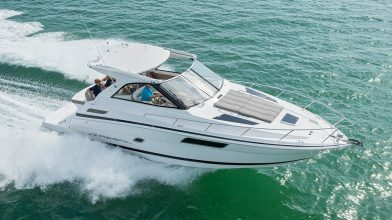 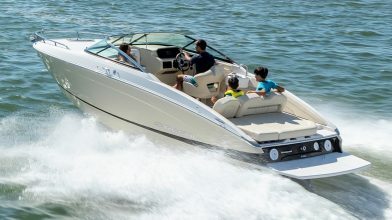 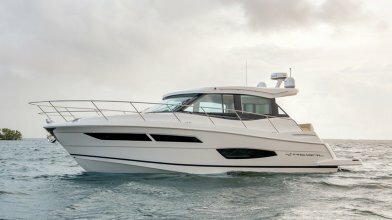 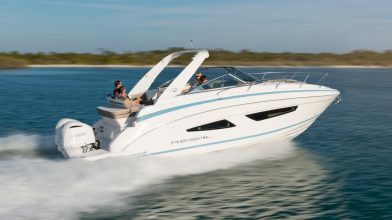 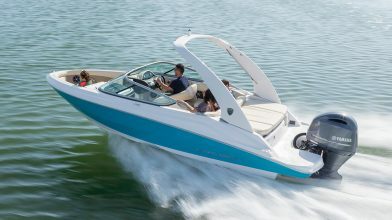 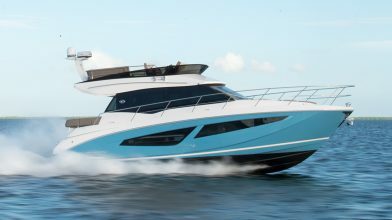 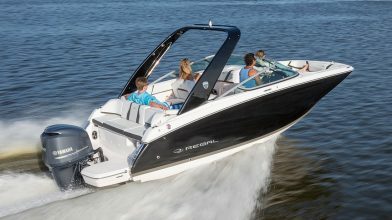 General discussion about Regal Boats, innovations, tours and more. 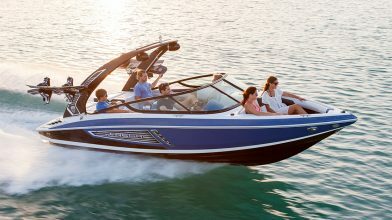 Discussion about local meetings, cruises and general events. 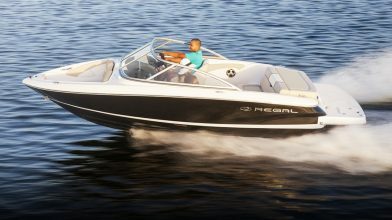 Current Regal owners can receive service support from several touchpoints. 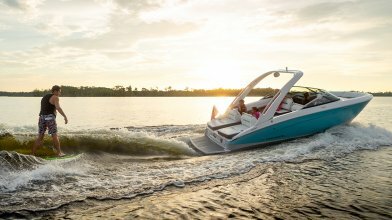 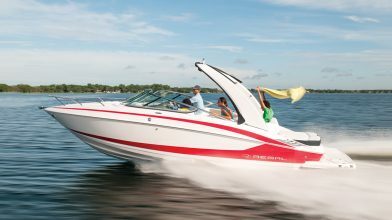 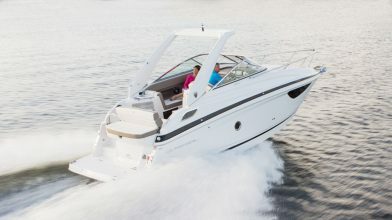 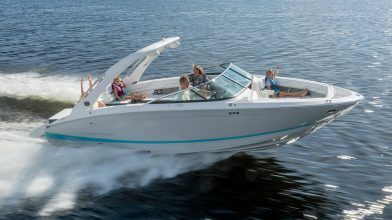 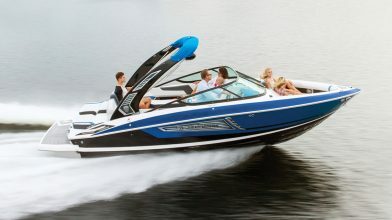 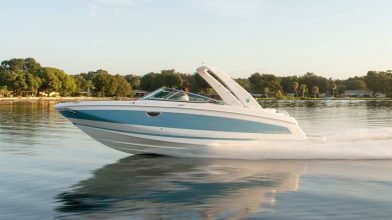 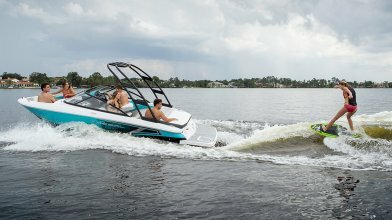 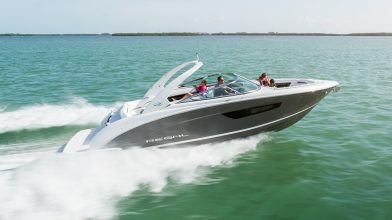 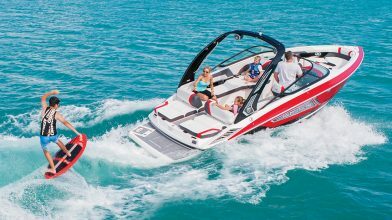 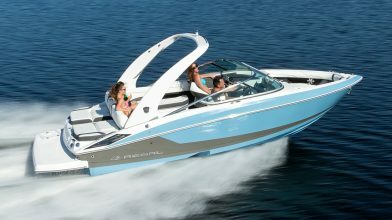 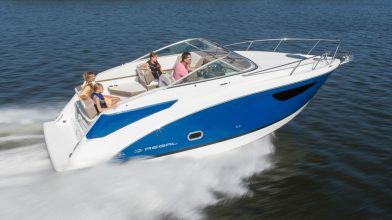 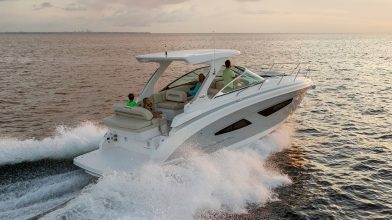 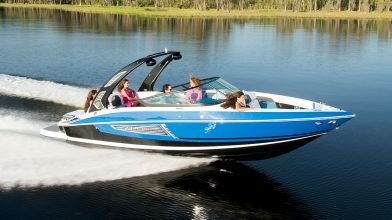 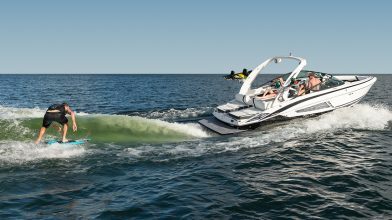 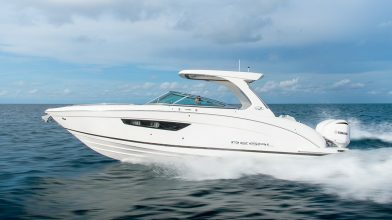 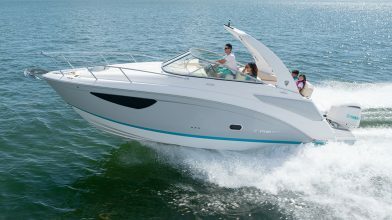 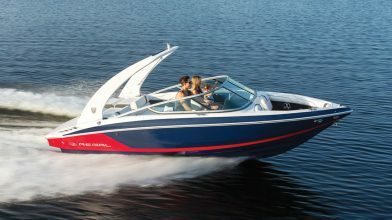 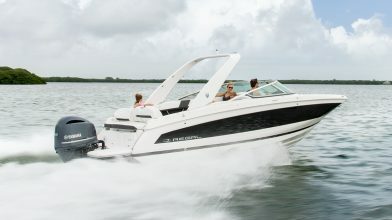 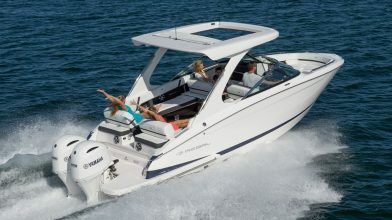 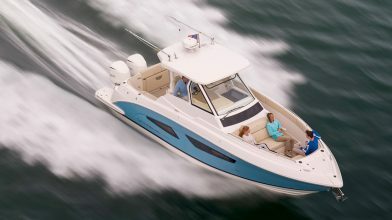 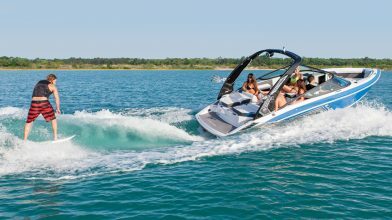 Find the nearest Regal boats dealer for details about our warranty and customer service for life.